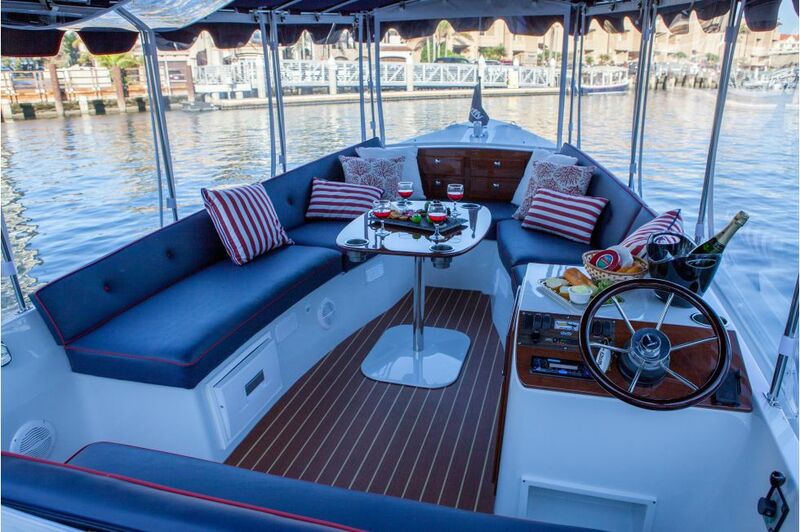 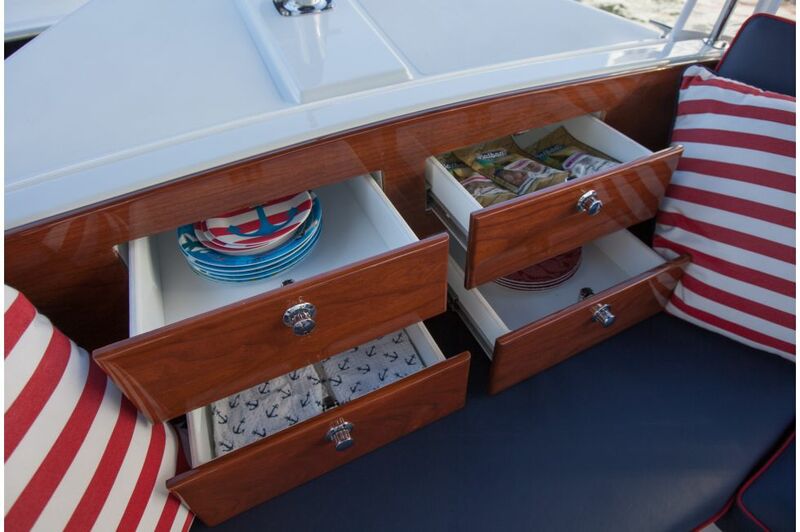 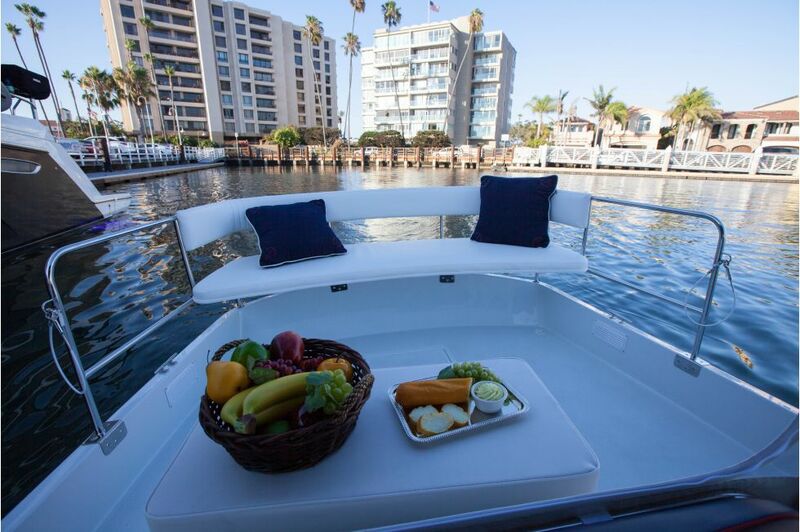 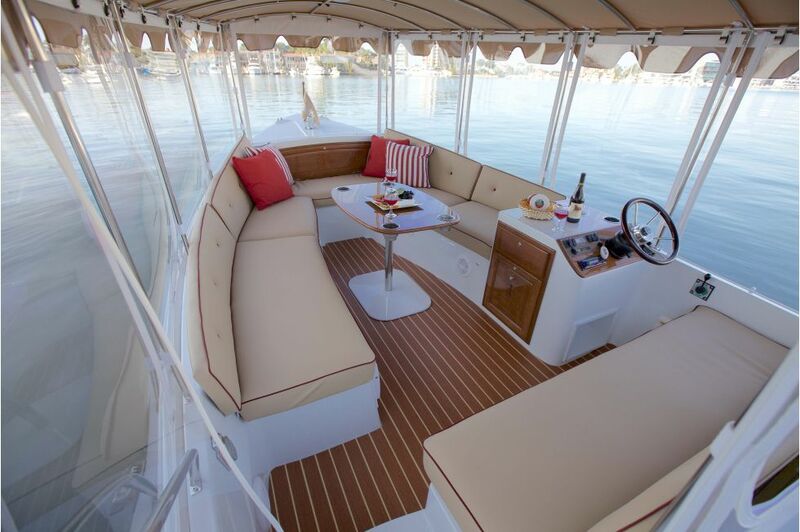 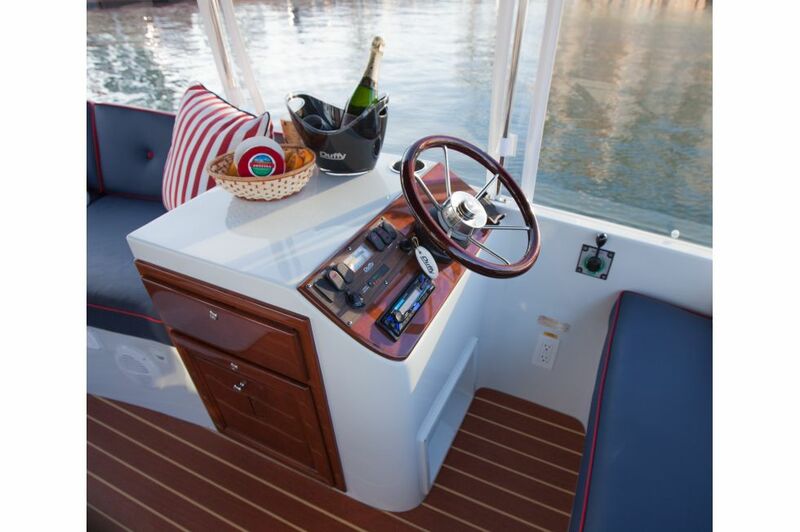 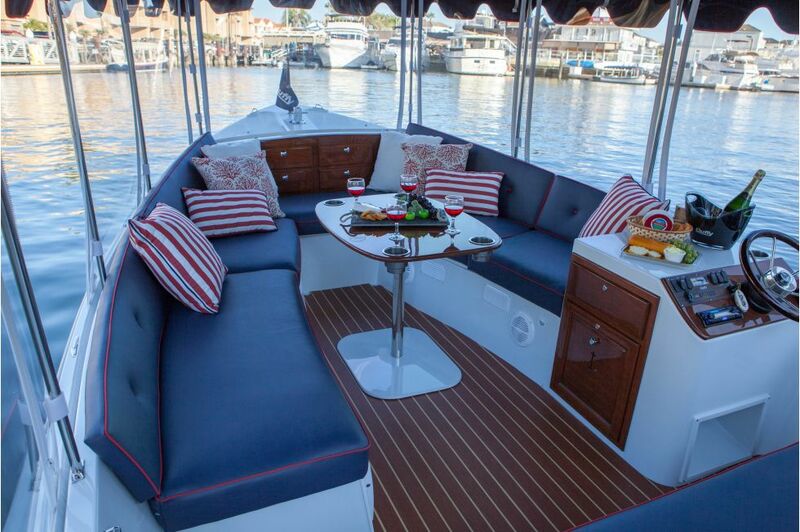 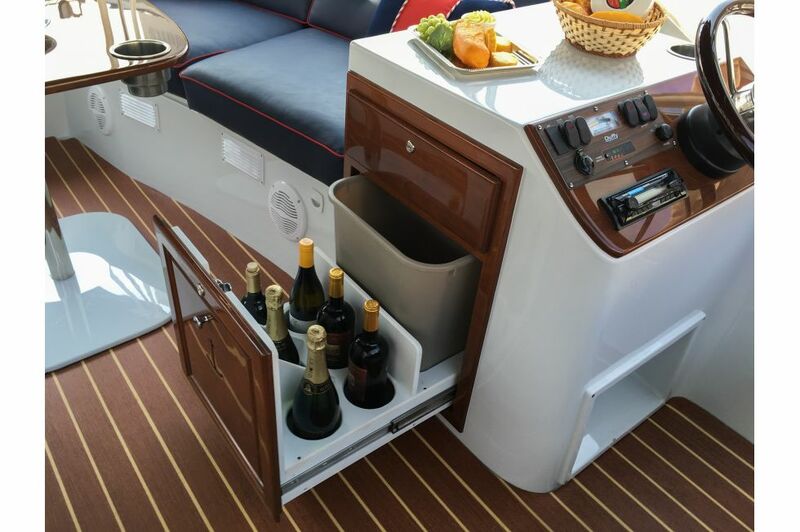 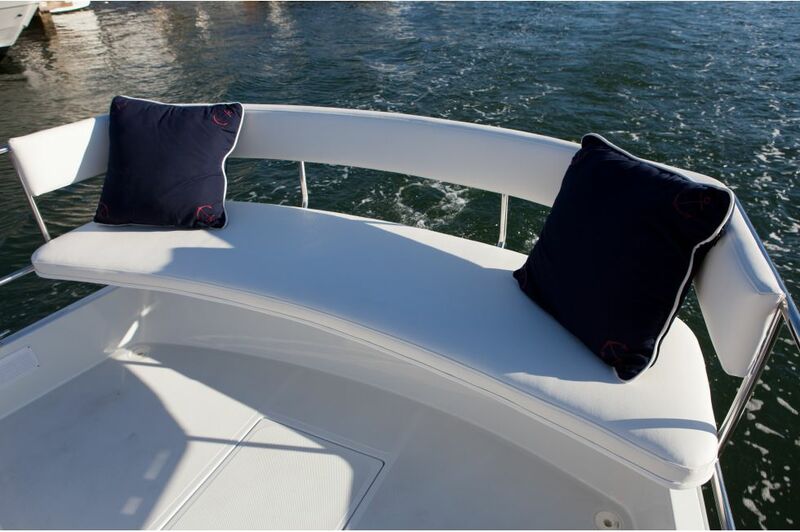 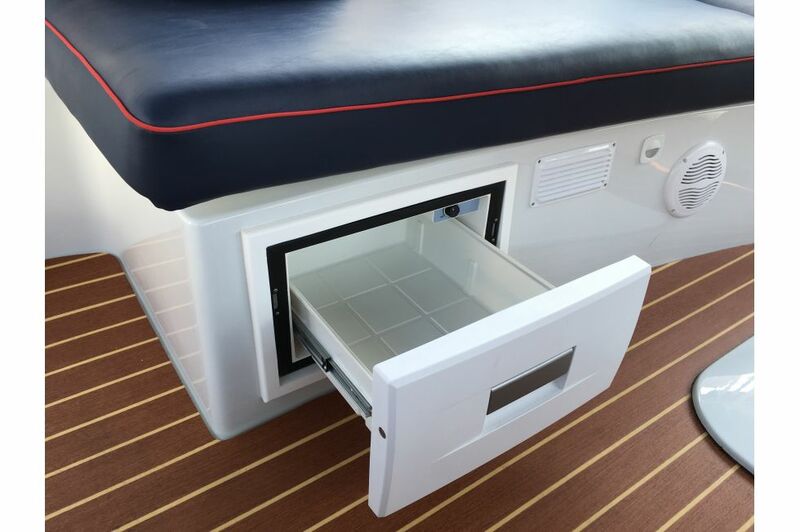 The 22′ Sun Cruiser was designed to enjoy the best of both worlds – both inside and out. 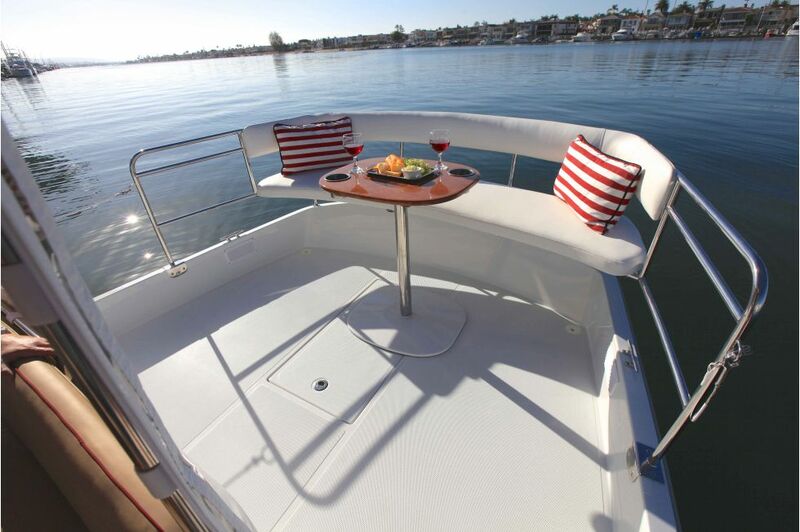 Comfortably cruise inside the spacious fully enclosed interior or step outside onto the open cockpit and get some sun! 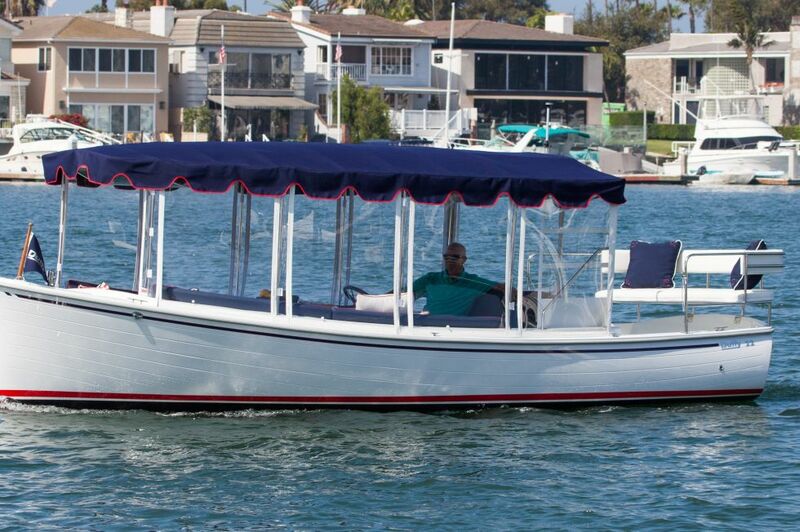 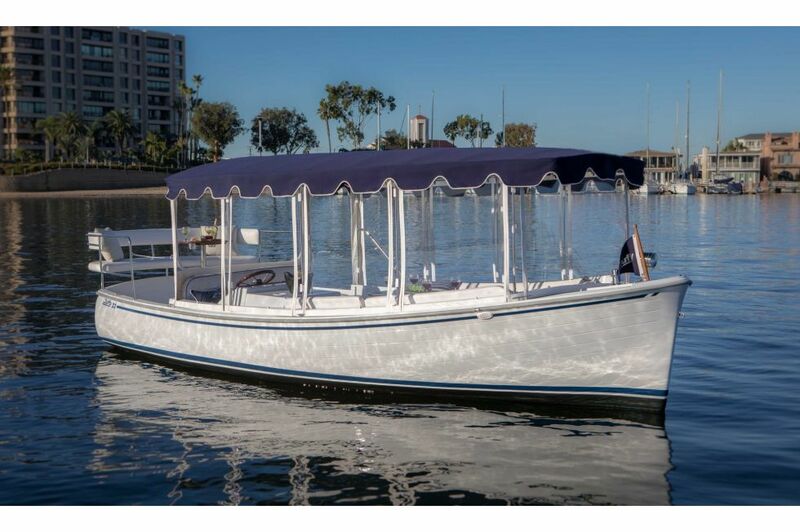 The new 22 Sun Cruiser holds 12 adults comfortably (including a few outside in the open cockpit).